Jan 9 How Important is a Glass Ware? If you’ve ever drunk wine from a mug, you’ll know that a proper wine glass can completely alter your enjoyment of it. However, not every wine glass is appropriate. In the yachting industry, we see plenty of elegant wine glasses made from cut crystal, from the likes of Baccarat and Christofle. Though these glasses may be works of art, they are not ideal for wine consumption. To enjoy a wine to the fullest and to assess it accurately, your wine glass should be thin, of clear glass and have a proper stem. Its bowl should be large enough to enable swirling without spilling and be narrower at the top to concentrate the wine’s aromas. The size of the glass will also depend on the wine being served, be it sparkling, white, red, sweet or fortified. Over the past decade, there has been an increase in the number of different wine glasses on the market, intended for different grape types or wines from certain regions. This movement has been headed by glassmaker Riedel. Though it has merit, limited storage space on board yachts may make stocking grape-specific glasses a bit of a stretch. Champagne and other sparkling wines benefit from being served in a Champagne flute. This glass is narrow and tall, enabling the bubbles of the wine to travel through the glass and theoretically enhance its aroma. Over the past two or three years, many reputable Champagne houses have designed their own Champagne glass, similar in style to a traditional white wine glass. They claim that their Champagne is too complex to fully express itself in the flute-style glass and that a broader white wine glass allows for better development of aromas. Last year, there was even an article in wine magazine Decanter entitled “The Death of the Champagne Glass”. For now, though, the vast majority of consumers prefer their sparkling wine in a classic Champagne glass, and thus it is too early to write off the flute just yet. As white and rosé wine is served chilled, these glasses should be smaller than those for red wine. This is because if one were to serve white wine in a large red wine glass, there would not be time enough to finish the wine before it became too warm. The bowl should also be wider than the narrower top, to concentrate the aromas. Red wines often need more oxygen than white wine, as there tends to be a greater number of potential aromas to develop. Swirling the wine in the glass helps to bring out these aromatics, and thus a rather large glass with a wide bowl and narrow top is the best option. 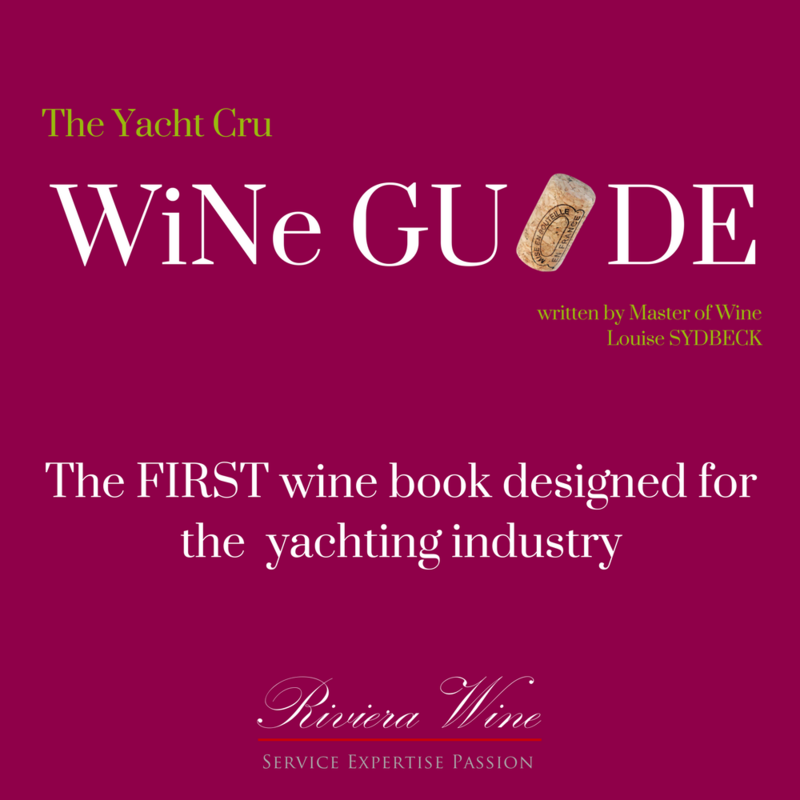 Storage space is often an issue on yachts, so a special glass for sweet wines is something that you can probably forego. Sauternes and Muscat-based sweet wines can easily be served in white wine glasses, though remember to pour sparingly. It is common to drink sweet wine in far smaller quantities than dry wine, so a standard-sized pour would be excessive. Alternatively, you can serve sweet wine in fortified wine glasses, once the glass has a proper bowl and swirling is possible. Fortified wines, like Port and Sherry, have a high alcohol content that can hit or exceed 20% alcohol-by-volume. Thus, it’s important to serve these wines in smaller glasses. Too large a glass with too broad a bowl will make the alcohol fumes build up, creating an uncomfortable burning sensation in the nose. The complexity and fruitiness of the wine can easily be missed in such a situation. The ideal fortified wine glass should be small, though still have a proper bowl to enable swirling. Jan 9 How Long Does an Open Bottle of Wine Keep? Jan 9 How to Build and Manage a Wine List?